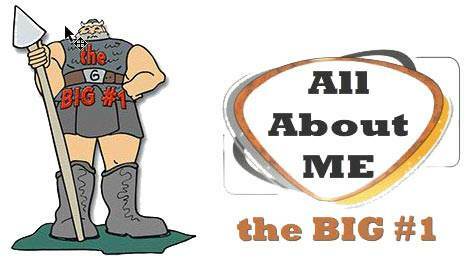 One Body in Christ | Lesson 16 Questions in series "All About Me"
1. How many different areas of my life did the lesson say the Lordship of Christ should change? 2. 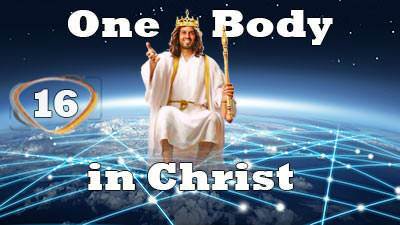 The Church is the Body of Christ worldwide. 3. The Bible teaches that Jesus Christ is to be our Lord and Savior. 4. How many mighty bonds does the Bible tell us there are between true believers? 5. All believers are not always part of Jesus Christ's Body. 6. Not every believer has the Holy Spirit dwelling in him. 7. The faith that Jesus Christ is the Son of God and that He died for their sins and rose again from the grave is the faith through which every child of God is saved. 8. Every believer has been baptized into the Body of Christ. 9. There is only one God—the God and Father of our Lord Jesus Christ.